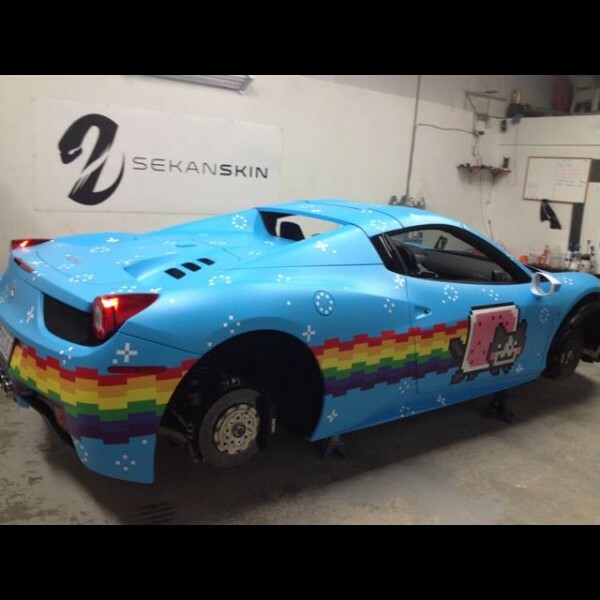 Deadmau5 wrapped his Ferrari 458 Italia in a nyan cat wrap. The car used to look like this but now it looks like this. I know it’s just a wrap but I still don’t get it. 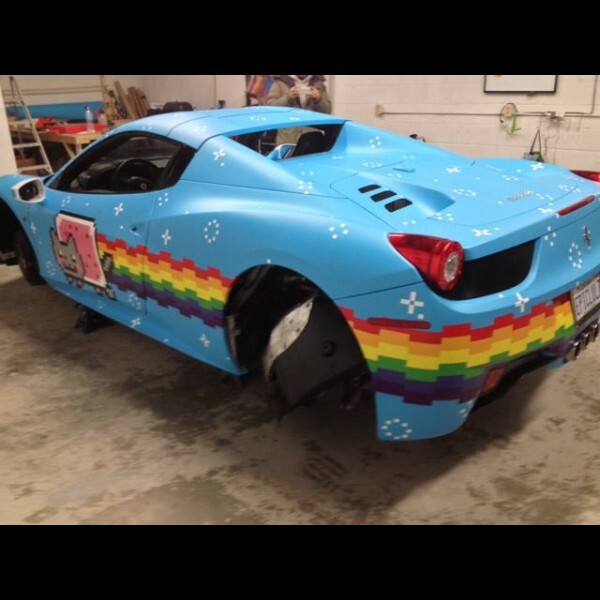 A lot of celebs have done some pretty crazy things to their Ferrari’s — like this 458 for example — but this one is really awful in my opinion. 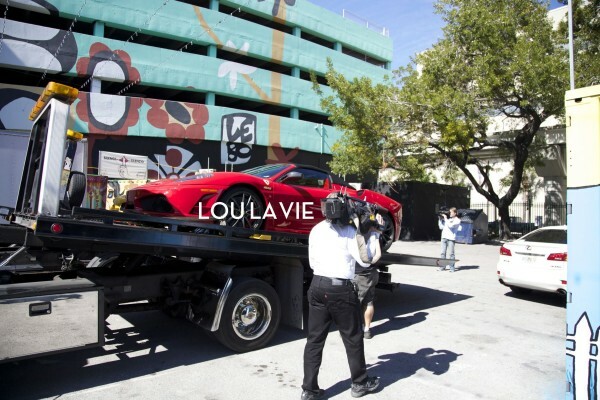 By now you know that Bieber was involved in an arrest in Miami Beach last night which involved a rented Lamborghini Gallardo and a Ferrari 16M Scuderia. If not, you can read about it here. But forget about that, you probably want to know about the cars. Well, it turns out the cars were rented from Lou La Vie. 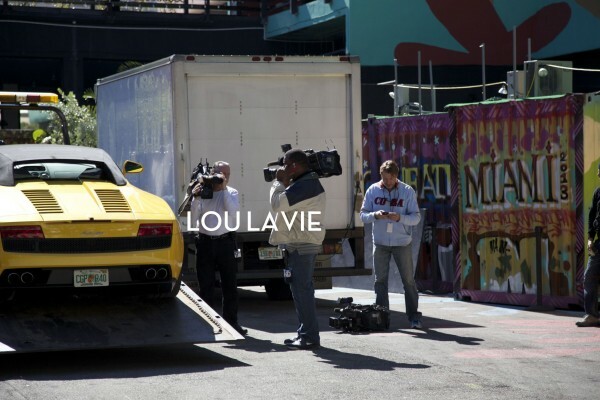 Lou La Vie is an exotic rental car group in Miami with an amazing fleet of cars. The one that tipped the scales! Can You Guess Paris’ Favorite Car to Drive? The team at TMZ was recently chasing Paris Hilton and decided to harass her about her cars. Can you guess what here favorite car is? 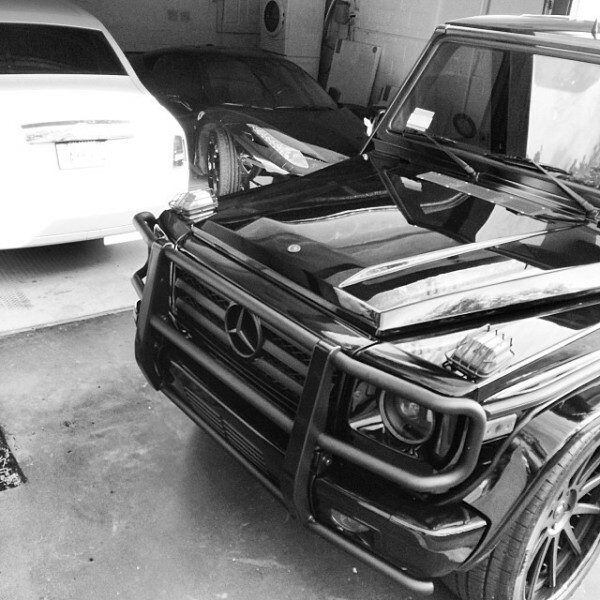 Alec Monopoly recently picked up a G-Wagon and in true Alec Monopoly fashion, he sat on the hood, covered his face, took a photo, and shared it on Instagram. 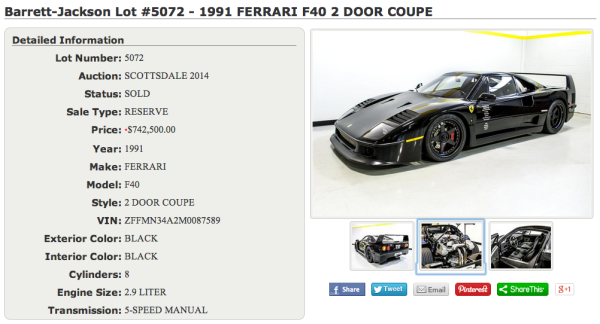 As if this wasn’t enough, Monopoly also just bought a new Ferrari 458 Italia. He’s going to need a larger garage if he keeps this up! I was really excited to see what this Ferrari F40 built buy Gas Monkey Garage on the hit show Fast N Loud would go far and surprisingly, it went for a figure that I feel was accurate. I wouldn’t have been shocked if it went for crazy money since it is Barrett-Jackson but in my mind I didn’t think the car was really worth more than $650K.